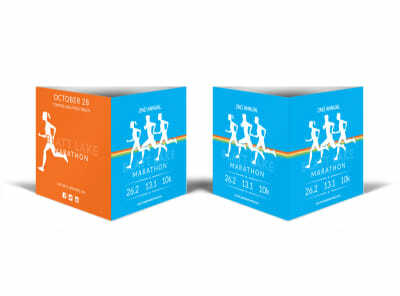 Customize our Marathon Table Tent Template and more! 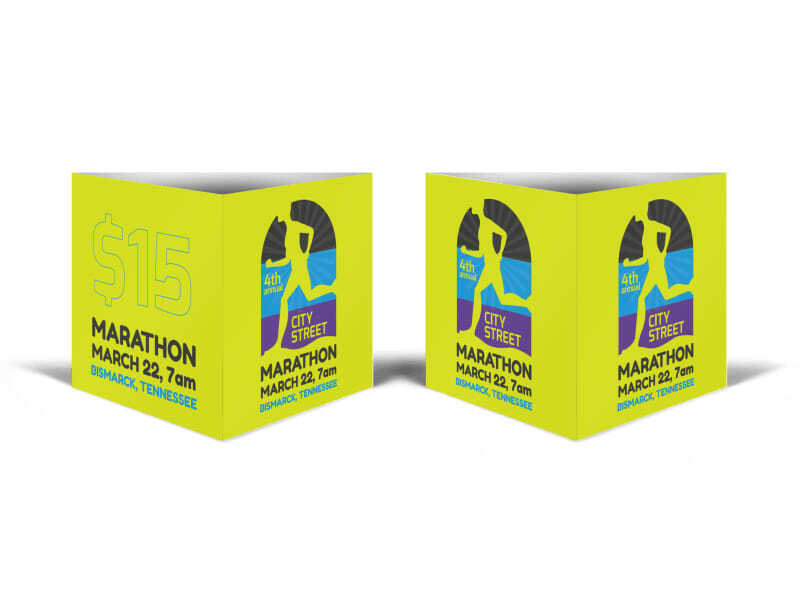 Customize this handsome table tent to advertise an upcoming marathon or 5K event. 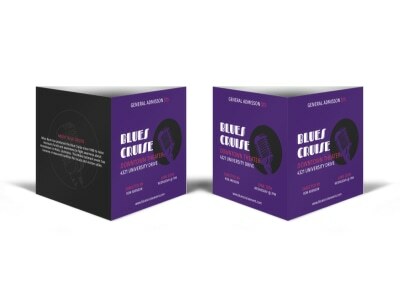 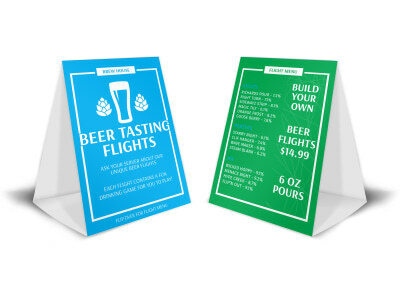 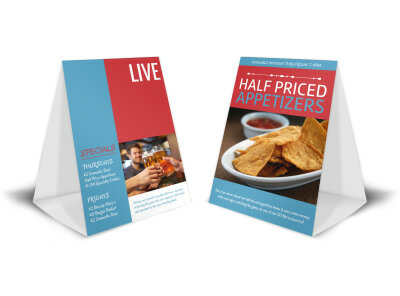 Bring this design to life with the addition of your favorite colors, fonts, and more, and then add images and graphics to draw attention from all angles. 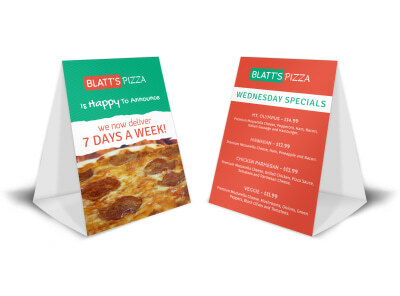 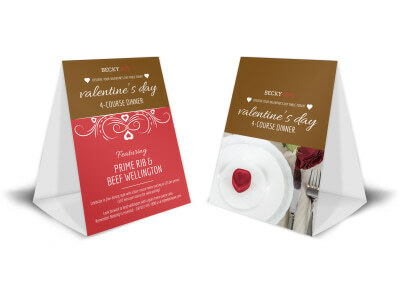 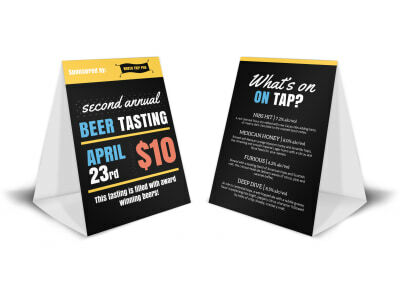 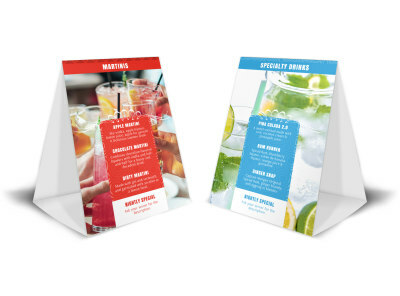 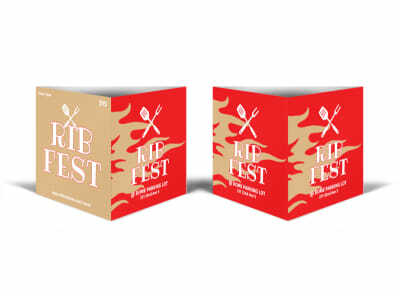 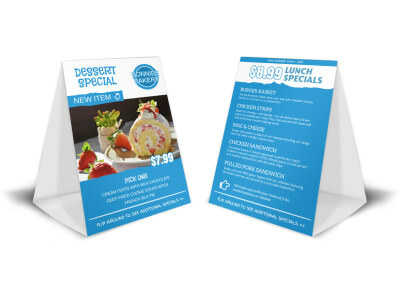 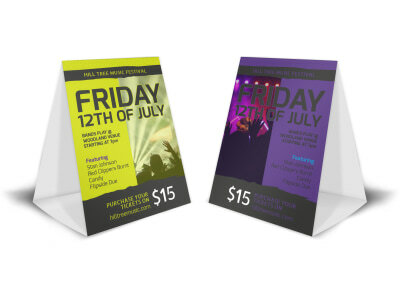 Get busy now, and have your table tent ready for printing in no time flat.